Your old socks just won't cut it anymore. Experience a no-mess cleanup with fifi and our 20-pack of disposable sleeves. After use, just throw away the sleeve and there's nothing to clean. No other flesh-like male masturbator offers this kind of no-mess experience. 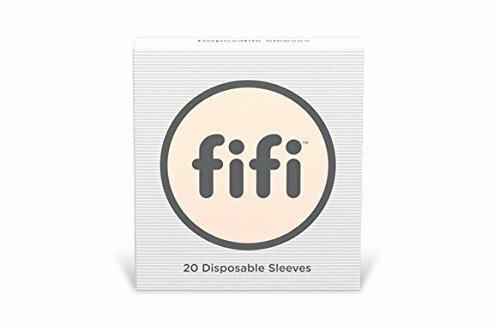 Note that fifi disposable sleeves are made from natural latex. Consult your physician before using if you're allergic to this material.